As I announced yesterday, through my business, The Bridal Solution, where I design, style and plan weddings all over the country, I have been asked to start styling for a popular food blog "somewhat" close to home. I am REALLY excited about this venture. They say in business, do what you love ... well I am living it up, let me tell you! Without Further Ado, here is one of my favorite recipes for our family. We have Salmon once a week, and this seems to be the favorite so far! Get enough salmon to feed your family. The marinade recipe below works really well for 2 large filets of salmon, but of course, you can make more if you need to! #2. 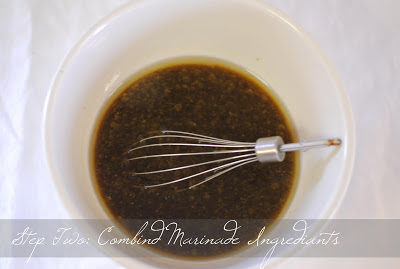 Wisk the rest of the ingredients together to create the marinade. This marinade is the perfect combination of salty & sweet! #3. 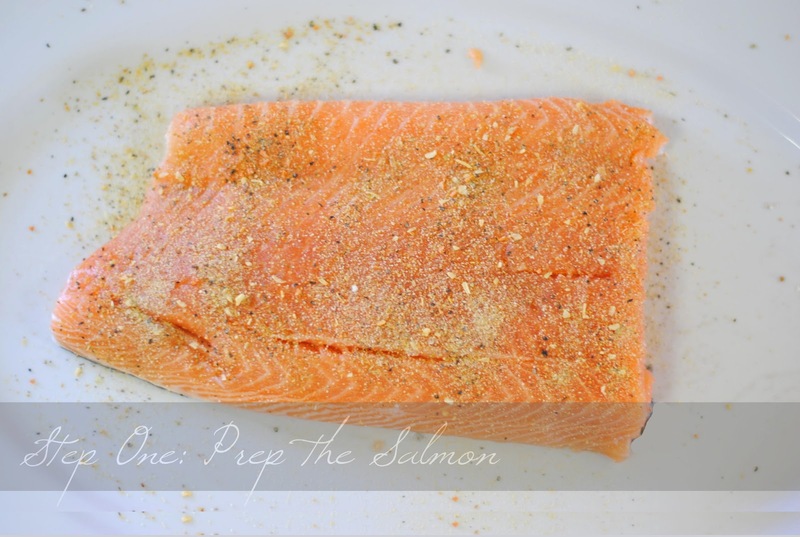 Place salmon in a large plastic zip lock bag and add the married marinade. I usually do this about two hours before I expect to start grilling. Place bag in the refrigerator to chill. #4. 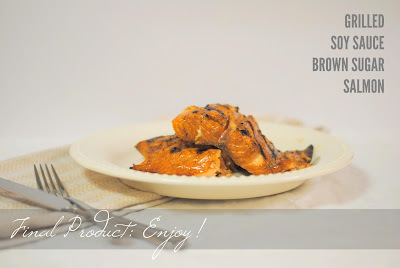 Grill Salmon. Each fillet is different, but for me what usually works is when I cook the salmon for 7 minutes on each side. Salmon should be flaky when done. Thank you for taking the time to check out my blog. It's mostly about my adventures as a mom, wife and business owner! I love beautiful things, I love weddings and I love creating memories!